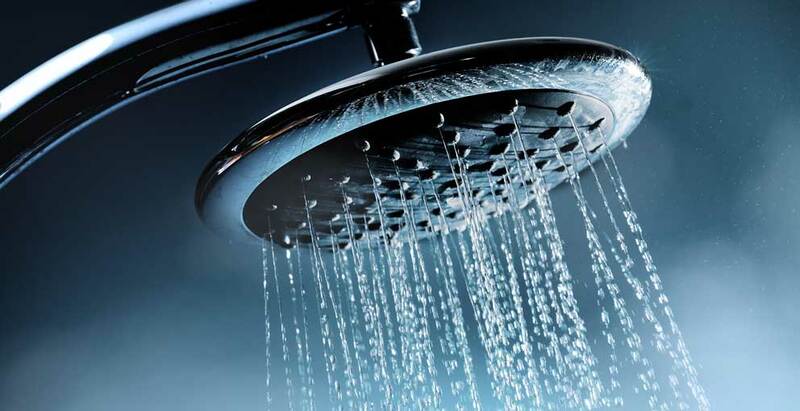 Fitch Specialties, LLC is here when you need water heating help in Suffolk, Hampton Roads and Tidewater, VA. We repair, replace and install many different water heating products. Fitch Specialties, LLC focuses on providing the best products and the best solutions to lower your energy costs and keep your family safe and comfortable. 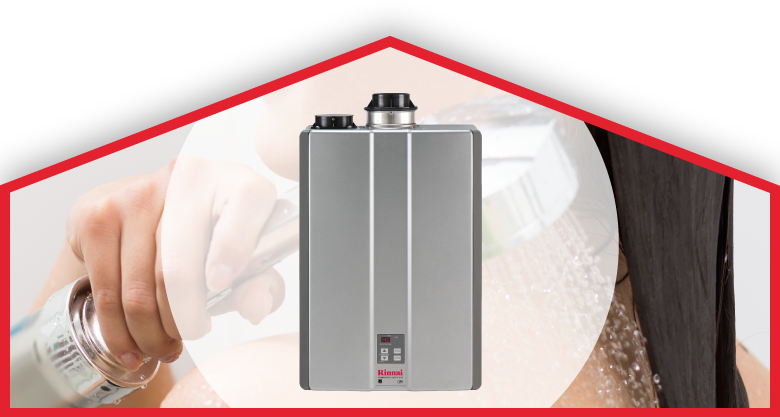 We are proud to be recognized by Rinnai as an Elite dealer and one of the top tankless water heater dealers in Virginia and North Carolina. 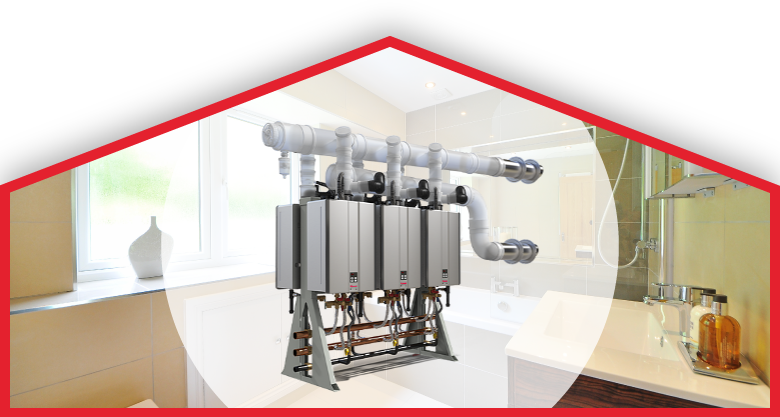 We design and install complete hot water systems in new construction and retro-fit settings, for both residential, commercial and institutional ( this includes schools, prisons and government facilities ) properties. We are here to make sure your water heating systems are running correctly and that you're satisfied with our services! Join our Maintenance Agreement today to make sure you always have hot water! We provide $50.00 referral fees as a discount off of your Tankless annual maintenance.